3 Toddler-Friendly Easy Weeknight Dinner Recipes and Ideas. Dinnertime can be a challenge on a good day, but add an infant or a toddler to the mix and it can be down right exhausting. Our daughter is 8 months old and diving head first into the world of solid foods right now. More than anything, she always wants to be eating what my husband and I are eating, which is great, as long as we’re eating something that’s appropriate for a toothless baby. Our tiny (and hungry) little addition to the dinner table has challenged me to rethink my standby weeknight menus and experiment with new recipes that quick and easy, healthy, and can be adapted or broken down into elements that our daughter can eat too. 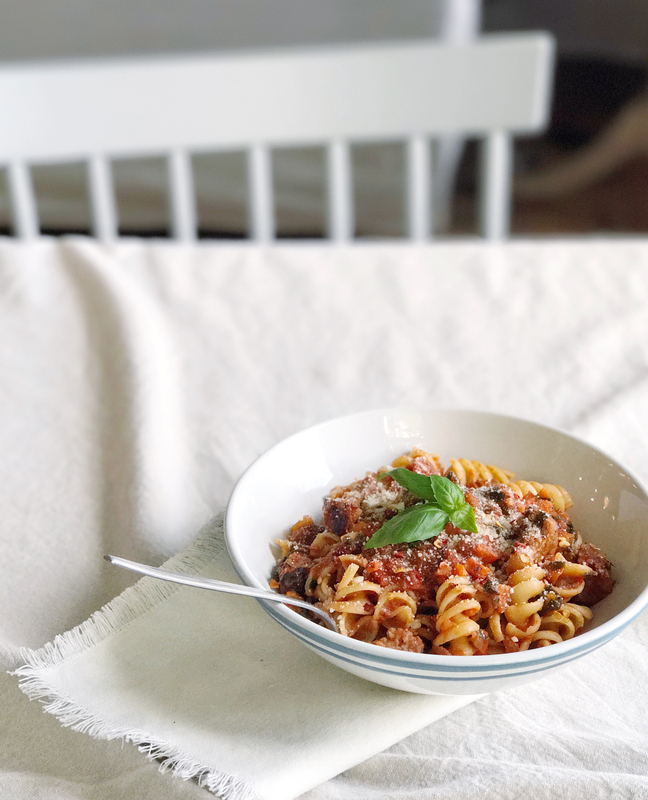 In the spirit of us mamas sticking together, I’m sharing three of my favorite new recipes that are toddler and mama approved for easy weeknight dinners! Each recipe has 10 ingredients, just 3 steps and takes less than 45 minutes to prepare. #1 Hidden Veggie “Bolognese.” This vegetarian style “Bolognese” sauce is packed with five cups of hidden vegetables. 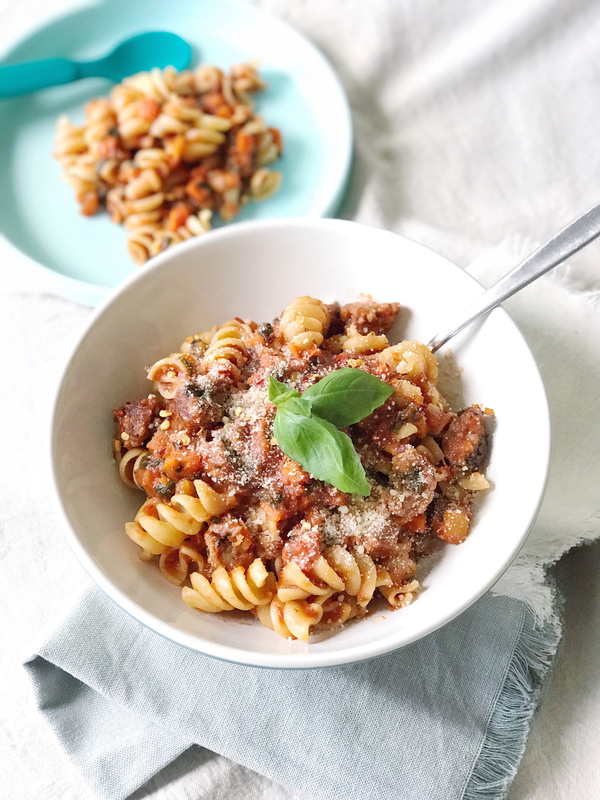 Serve with a textured pasta like rotini so the vegetable pieces can cling inside the curves; for the adult portion you can mix in turkey sausage, red pepper flakes, and fresh basil leaves. #2 Greek Stuffed Baked Potatoes. I recently went on a trip to Detroit, and at their baseball stadium enjoyed a tasty ballpark snack that inspired this dish: Gyro “Poutine” – all of the elements of a delicious Greek gyro served over crispy French fries. It sparked the idea to take some of my favorite Greek food ingredients and load them on top of a hearty baked potato. 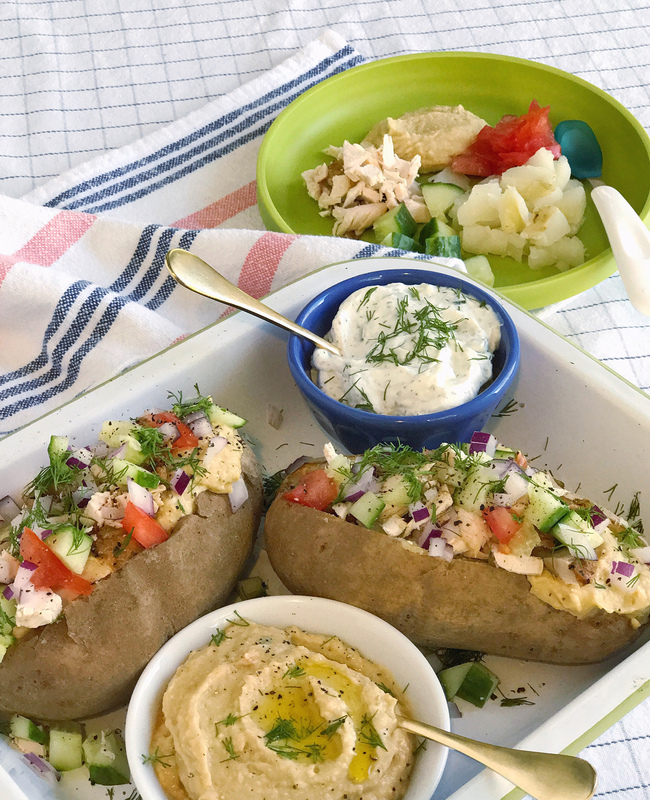 For the toddler-friendly version, break down many of the ingredients like potatoes, tomatoes, cucumbers, chicken and hummus into small bite sized pieces. I find that giving our little gal a variety of flavors on her plate keeps her occupied longer at the dinner table! #3 Harvest Wild Rice Bowl. Grabbing a big hearty salad from one of those fancy salad bars is a great way to eat healthy on the go, but they can be so expensive! I’ve tried to recreate some of my salads and bowls at home to save money. Prepping these in larger batches usually means we can eat them for dinner and have tasty leftovers to pack for lunches the next day! 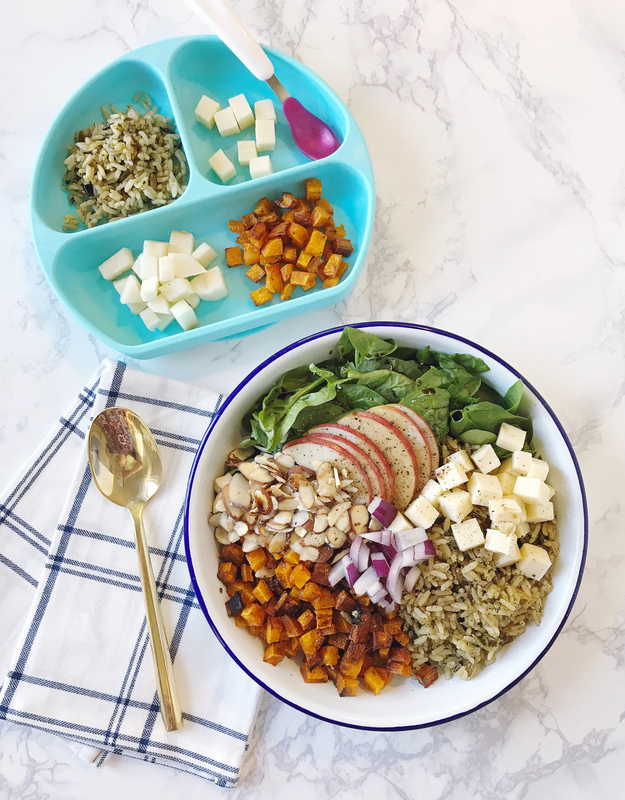 This version is packed with autumnal flavors like butternut squash, cheddar cheese, and apples – all ingredients that can be chopped into bite-sized pieces for kids too. 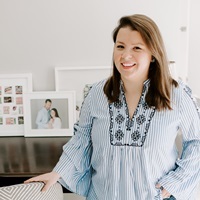 I’m sharing all three recipes over on The Mama Notes today, one of my favorite motherhood websites. 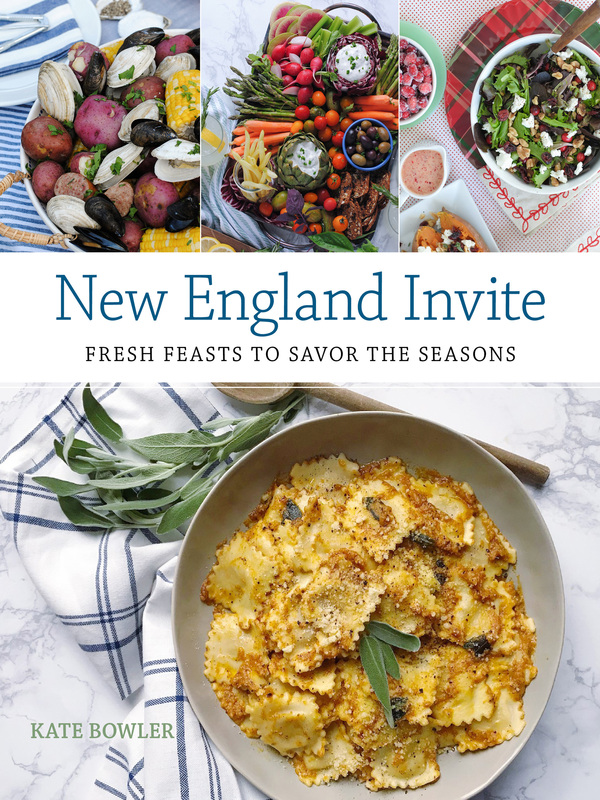 Head on over to get all of the recipe details! The Download 10.06.17 Chestnut Praline Frappes.